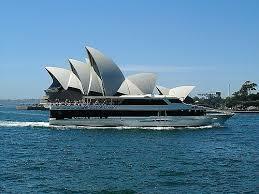 Australia fun ship cruises are growing in popularity. There was a time when cruise lovers simply had the Caribbean and Europe as great destinations to look forward to. However, many cruise enthusiasts are now making the trek "Down Under" to board cruise ships. While Carnival Cruise Lines does not have a "Fun Ship" currently plying the Australian cruise route, Carnival Corporation has two lines offering cruises - Holland America and Princess Cruises. When we speak of Australian cruises, we speak of cruise itineraries that include ports of call in Australia and also some in New Zealand and elsewhere. It is said that this pair of countries is becoming highly popular with cruise lovers from North America and elsewhere who appreciate the similarities of Australia and New Zealand with their countries. However, they are also mesmerized by the beauties of these countries. Most people take an Australia cruise to experience the thrill of unique wildlife, the much talked about Sydney Opera House, the world-renowned aquarium, the pristine beaches of these two countries, the amazing museums, beautiful landscape and much more. As mentioned before, Carnival Cruise Lines does not currently offer cruises Down Under, but you can find several sailings on Princess Cruises and Holland America. Ports of Call - The ports visited will include Sydney, Melbourne, Brisbane, Hobart, Port Arthur, Perth, Albany, Kangaroo Island - all in Australia. Ports in New Zealand include: Milford Sound, Dunedin, Akaroa, Picton, Wellington, Napier, Tauranga, Auckland and Bay of Islands (Paihia). Other ports of call include: Isle of Pines, Mare and Noumea in New Caledonia; Port Vila and Champagne Bay in Vanuatu; plus Lifou, Loyalty Island, French Polynesia; and Port Denarau and Suva in Fiji. Amazing ports of call indeed! 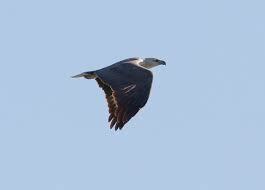 If your choice of cruise line is Holland America, you will generally find a mixture of short and long cruises. Shorter Holland America cruises Down Under will visit only Australian ports. The longer cruises will sail from Australia to New Zealand, visiting several ports of call in each country. Similarly to its sister cruise line, Princess Cruises offers short and long itineraries. At the time of writing this, there are 3-day cruises to as long as 28-day cruises. Princess' cruises visit all Australian ports of call, or they originate in Australia and sail elsewhere to ports in New Zealand, Indonesia and even Fiji. The mild temperatures of Australia and New Zealand makes their cruises quite appealing all year. However, you may not find year-round cruises Down Under. Also, note that you will need to fly to your departure port. It is best to get help navigating the business of traveling so far away from home. It is best to consult an expert. 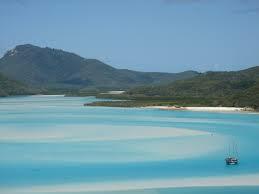 Contact your Travel Agent for available Australia fun ship cruises or let us help you. 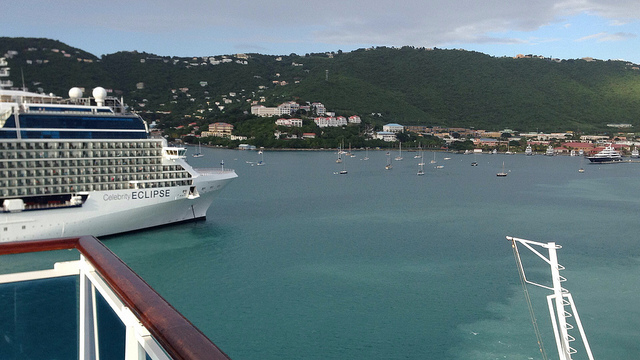 Click here to send us a cruise quote request. I noted that you will not currently find a Carnival fun ship sailing the Australian/New Zealand route. However, you may be excited to know that other popular cruise lines offer such itineraries. 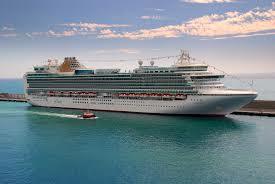 Other cruise lines offering Australia fun ship cruises include Celebrity Cruises, Crystal Cruises and Royal Caribbean. Click here to check for other available Australian cruises. We can guarantee that your Australian cruise ship vacation will leave you with many wonderful memories for years to come. How to book your Australia/New Zealand cruise? Call your Travel Agent, or book it at PetesTravel.com.